Australian comedian, writer & musician, Andrew Hansen from The Chaser. One of the most hilarious, engaging & insightful podcasts that I’ve ever had the pleasure to be part of. Set in Sydney’s Giant Dwarf Theatre, Andrew & I enjoy vast ranging chats, bond over our grandfathers who were in World War II, his grandfather actually landing into Hiroshima the day after the bomb dropped to demand the surrender of a local general, The Chaser’s War On Everything’s hilarious APEC stunt with George W Bush and “Osama Bin Laden” (in fact Chas Licciardello dressed up as Osama), Andrew Denton, Giant Dwarf and so much more. 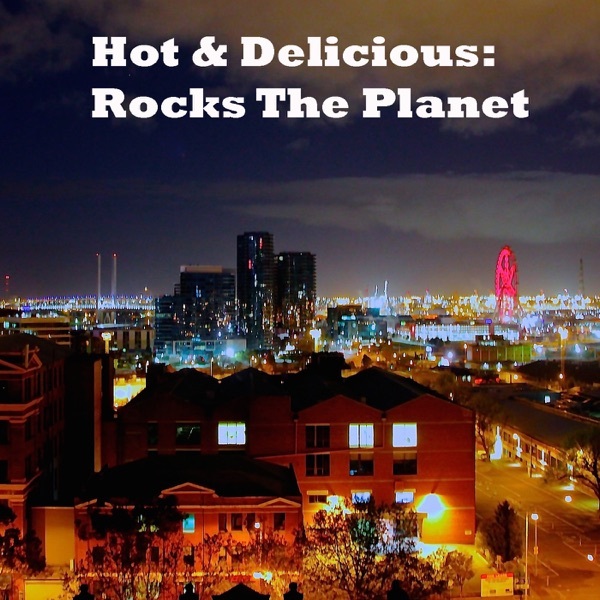 Hot & Delicious YouTube - Ballistyx Snowboard Show, interviews & more. 210 Street Artist NOT NOT - Cam Scott - Street Art & Social Media. 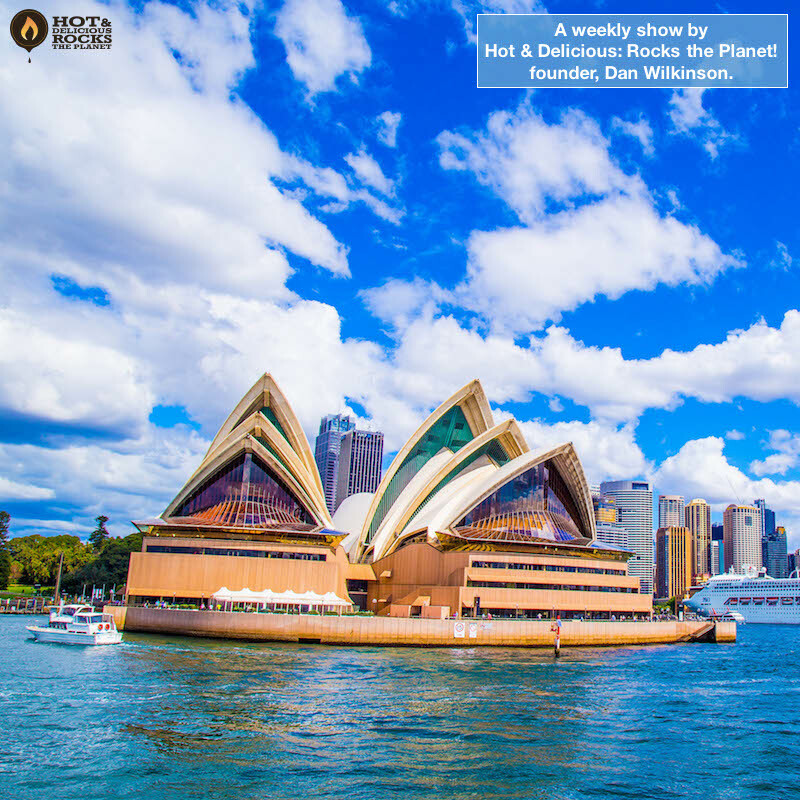 199 Recorded Live at Spark Festival - "Social Media for Business - The Good, The Bad and The Ugly"
198 Choose Day x hotndelicious x Secret Men's Business on Bondi Radio. 196 Solocast - Telstra Vantage™, Spark Festival & Next Steps. 194 Solocast - The Key To Surrounding Yourself With People Who Lift You Up. 193 Michael 'Monte' Tramonte - The Delta Riggs launch brand new single 'Fake That'.